CARFAX 1-Owner, Excellent Condition. WAS $22,989, PRICED TO MOVE $1,700 below NADA Retail! 3rd Row Seat, iPod/MP3 Input, Bluetooth AND MORE! Third Row Seat, Back-Up Camera, Satellite Radio, iPod/MP3 Input, Bluetooth, CD Player, Aluminum Wheels Kia LX V6 with Platinum Graphite exterior and Satin Black interior features a V6 Cylinder Engine with 290 HP at 6400 RPM*. Rear Spoiler, MP3 Player, Keyless Entry, Privacy Glass, Steering Wheel Controls. Serviced here, Non-Smoker vehicle. 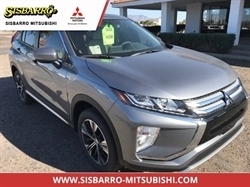 Edmunds.com explains "The Sorento has one of the most refined rides of any non-luxury-brand crossover. Impacts are well-cushioned yet ride motions remain disciplined. This Kia glides serenely over patchy pavement, giving it a distinctly premium feel.". Was $22,989. This Sorento is priced $1,700 below NADA Retail. Pricing analysis performed on 10/22/2018. Horsepower calculations based on trim engine configuration. Please confirm the accuracy of the included equipment by calling us prior to purchase. 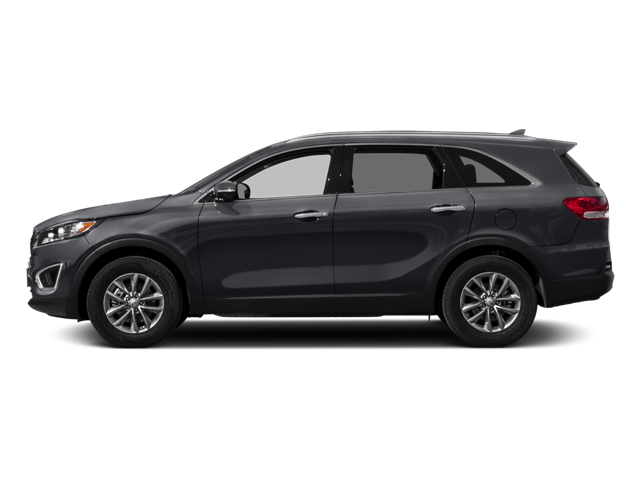 Hello, I would like more information about the 2018 Kia Sorento, stock# A16180. Hello, I would like to see more pictures of the 2018 Kia Sorento, stock# A16180.